Monique Jilesen was inducted as Fellow of the International Academy of Trial Lawyers at a ceremony held on Saturday, July 29, 2017 in Montreal, Quebec. Monique is a deserving inductee and an exemplary advocate. She has led complex proceedings from inception through trial. She focuses on class actions, contract and shareholder disputes, civil fraud cases, injunctions, bankruptcy and insolvency matters, and securities and derivatives cases. She has an enviable record of success at trial in bet-the-company disputes. 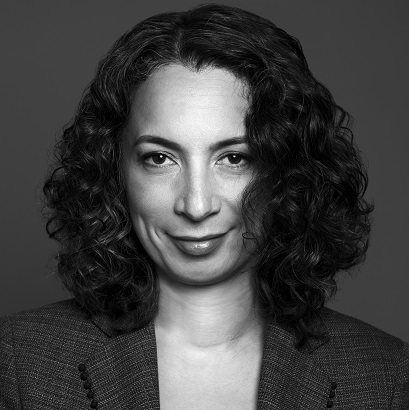 A past chair of the Gale Cup Moot, Monique also teaches regularly at the Advocates’ Society and in the Intensive Trial Advocacy Program and in other educational programs. Monique was the recipient of the 2017 Douglas K. Laidlaw Medal for Excellence in Advocacy presented in Toronto at the Advocates’ Society End of Term Dinner. The International Academy of Trial Lawyers consist of a group of exceptional trial lawyers. The Academy includes a maximum of 500 Fellows from the U.S. and a number of Fellows from more than 30 countries. Fellowship is by invitation only.